Chatscript now available from December 14, 2012 conversation with Lisa Cron, author of Wired for Story. Read the chatscript here. Writers are a special breed. A light hovering on the ocean’s darkened horizon might be a ghost ship to a writer, while it’s only a buoy bobbing from its seaside anchor to others. Imagination is the key to writing fiction of all kinds. Is imagination enough though? This Wednesday in #litchat we’ll discuss what it means to be a writer and what compels us to spend hours in solitude scribbling—keying—scenes from imaginary lives. 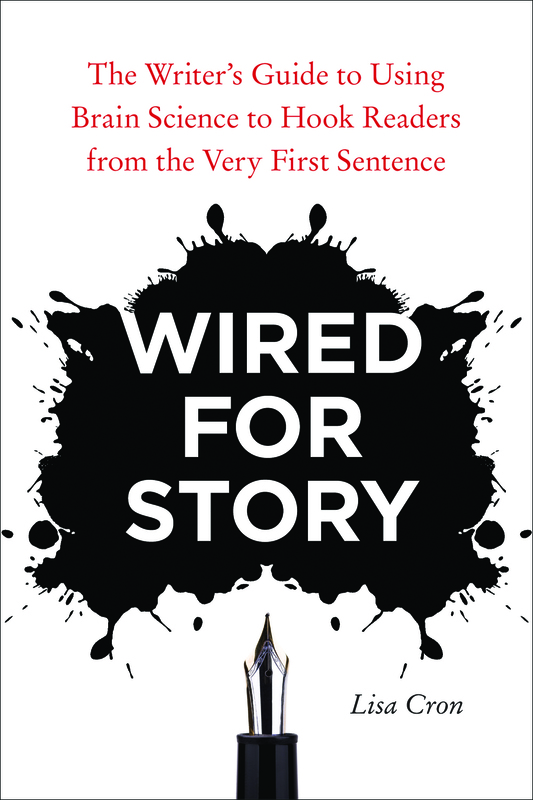 Then on Friday, we’ll have Lisa Cron as guest host in #litchat to discuss her groundbreaking book, Wired for Story. Cognitive Secret: We think in story, which allows us to envision the future. Story Secret: From the very first sentence, the reader must want to know what happens next. Recent breakthroughs in neuroscience confirms that our brains are wired to think in story. The most successful poets, playwrights, minstrels, bards and novelists have for centuries understood the power of story to spread news, share ideas, and entertain. Yet modern writing schools and workshops often stress wordplay over storytelling. Cron’s premise that craft alone isn’t enough to propel a good story suggests that storytelling techniques can be taught more effectively when one understands how the brain works in regard to story. Story arises from the conflict between “this one thing we thought we knew would happen” and “what happened instead.” It then plays out in a clear cause-and-effect trajectory from start to finish—otherwise it would be “just one damn thing after another.” So in this chapter we’ll determine how to make sure your story follows one astonishing simple mantra; we’ll explore how to harness the external cause and effect of your plot to the more powerful internal cause and effect of your story; we’ll take a look at why “show, don’t tell” is a matter of why rather than what; and we’ll introduce the all important “And so?” test to guarantee that neither cause-and-effect trajectory ever goes off the rails. Reality: “Show Don’t Tell” Is Figurative—Don’t Tell Me John Is Sad, Show Me Why He’s Sad. Each chapter features several Myth and Reality juxtapositions to illustrate Cron’s points with intriguing accuracy and blatant facts which many writers may take as fighting words. Yet her assessments are sound and backed up with significant research in both neuroscience and publishing history. Writers who rely solely on organic processes without outlines, plot trajectories, or character studies will appreciate learning how they can harness Cron’s principles in their storytelling. Yet those writers who outline will find concrete materials to strengthen their outlines. Lisa Cron spent a decade in publishing, first at W.W. Norton in New York, then at John Muir Publications in Santa Fe, NM, before turning to TV. She’s worked on shows for Fox, Bravo and Miramax, and has been supervising producer on shows for Court TV and Showtime. She’s been a story consultant for Warner Brothers and the William Morris Agency in NYC, and for Village Roadshow, Icon, The Don Buchwald Agency and others in LA. For years she’s worked one-on-one with writers, producers and agents developing book and movie projects. 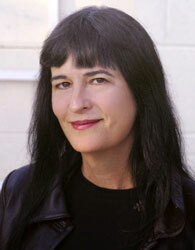 Lisa has also been a literary agent and for the past five years, an instructor in the UCLA Extension Writers’ Program, where she currently teaches. Follow Lisa Cron on Twitter: @LisaCron. MediaMonday for December 10, 2012: Most Overlooked Books of 2012. Resource media from GalleyCat, December 5, 2012.